Sanlorenzo Spa, tannery founded in 1973 by the Francioni family, is fruit of four generations of experience in the tanning industry, two of which are present in the company. Careful attention to quality and the environment have allowed Sanlorenzo di achieve important goals, such as EMAS ISO I4001 and ISO 9001 certifications. 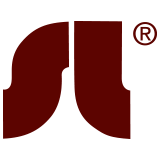 Sanlorenzo produces for the garment, footwear and leather goods industries and processes chiefly fine ovine hides, all exclusively Made in Italy, allowing the company to obtain both “Leather from Italy” and Unionfiliere’s “TFashion” certifications. Capable of continually innovating over time, the company pays particular attention to research and offers a vast selection of items, all of which may be customized to meet the clients’ needs. 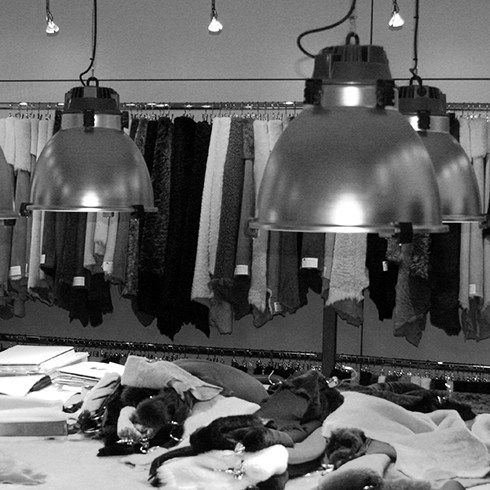 Sanlorenzo’s clientele is comprised of the top national and international fashion Brands in the garment, footwear and leahter goods industries.